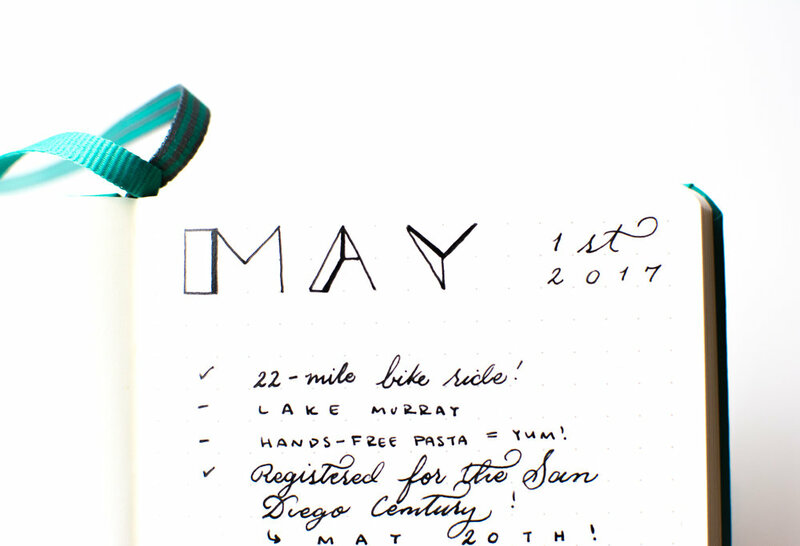 Welcome to Day 30 of my #100DaysofBulletJournalIdeas Project! Ever feel like you get a lot of things done throughout the day but when you go to your Bullet Journal and check off the things you had written, you feel like you had done a lot more things? Well, with the checkmark bullet, you can write down the things you did after the fact with a special bullet to see a well-rounded view of all the things you accomplished. I use a checkmark bullet whenever I write down a task that I did after the fact. This way I can see the things I did that I had planned to do in contrast to the things I did without having planned them. It's a fun way to see all the things that I accomplished by being able to distinguish them easily. Use a Checkmark Bullet to write down the tasks you already did. This way you can distinguish the tasks you had planned from the ones you hadn't written down but still did. Sometimes it can feel like you are writing down a ton of tasks and sometimes only get one or two done, but if you also make a point of writing down the other things you did that you didn't have written down to begin with, it can help give you extra motivation and encouragement. Plus, if you're like me and sometimes dive straight into the things you know you need to do and are excited to do, it gives you a chance to write down the things you did after the fact and attain that great feeling of getting to check off what you did.